Scott Britnell is competing in the 2018 Dakar with no assistance and totally self funded. Of all the ways to do the Dakar – the Marathon class (Malle Moto) would have to be the toughest. 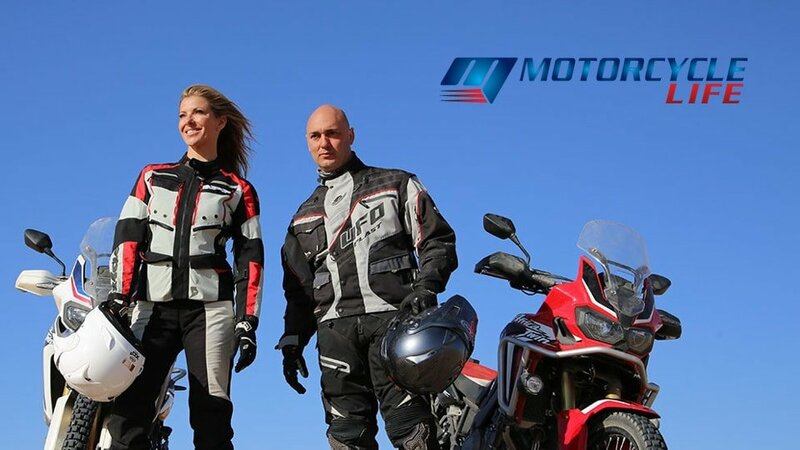 No support crew, no mechanic, no one to put your tent up and sort out your riding gear for the next day, no assistance at all – just the bike, the rider and a metal chest 100 x 40 x 40cm to hold all the spares, tools and any personal belongings and home comforts you can fit. Race officials transport these boxes to each bivouac ahead of the rider so they can work on their bikes after they’ve completed each days racing. And just like Christophe Barriere-Varju in Dream Racer, that’s how Aussie Scott Britnell is doing the Dakar this year! 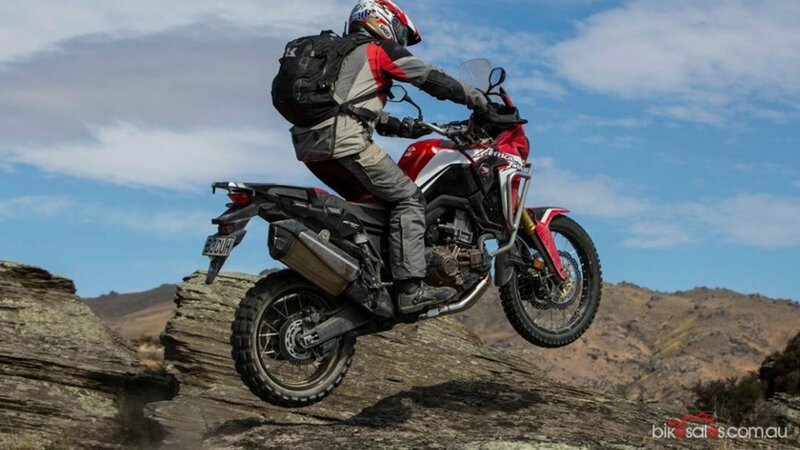 Despite a limited budget, Scott was determined to make it to the 2018 Dakar. 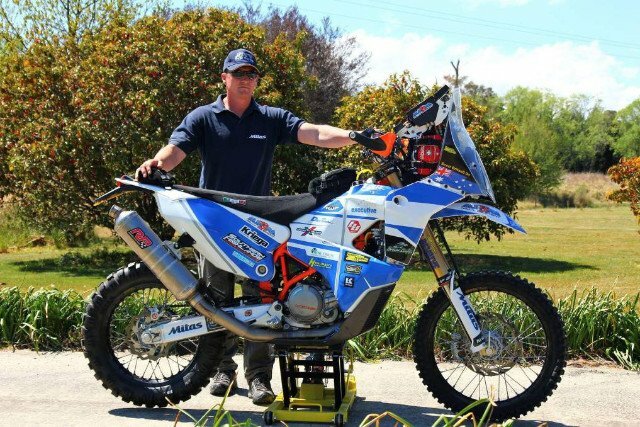 Of the three Australians in the motorcycle division he is the only one to be privately funding his Dakar efforts. He has raised the funds through a series of auctions, fundraising events, and donations through a GoFundMe page. And that dream of competing doesn’t come cheap – the financial bill runs into the hundreds of thousands of dollars! He purchased a new KTM 450RR off the production line, but that is only a part of the costs. There’s the necessary spares, additional equipment and tools, riding gear, entry fees and the costs of transporting the bike, equipment and Scott to the starting line in Peru. 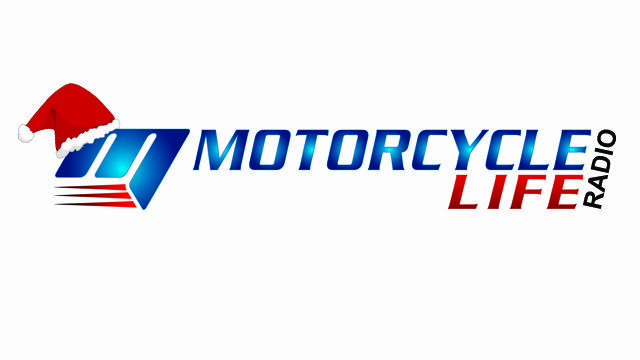 And to qualify for the Dakar, a rider must show they have the ability to compete and finish other internationally accredited events – and that takes more money, time and commitment! 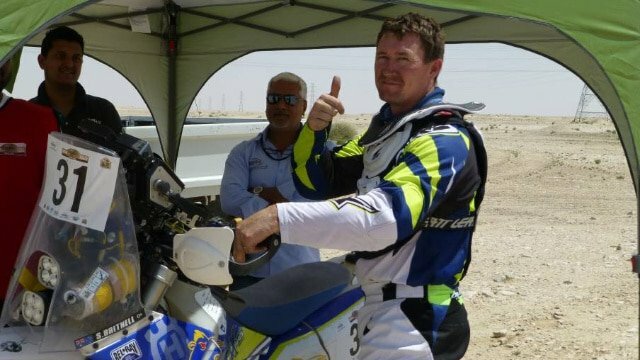 As part of his preparation and qualification process, Scott took off to the Middle East in 2016 to compete in two of the most demanding events in the region – the Abu Dhabi Desert Challenge and the Qatar Sealine Cross Country Rally. 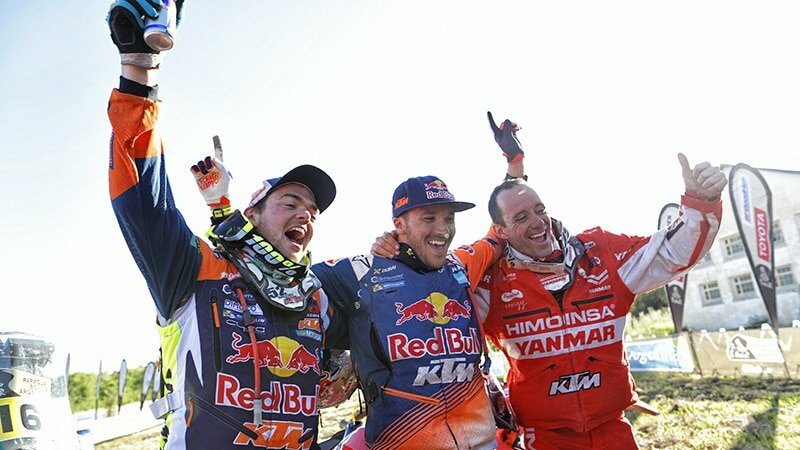 He finished a credible 17th in the Abu Dhabi Desert Challenge, and 6th in the Sealine Rally – and those results ensured his entry was accepted for the Dakar 2018. But with his acceptance letter in his hand, Scott still needed another $60,000 to compete in the 2018 Dakar. And somehow, he’s managed to pull it all together. By the way ….. you can still help Scott with his Dakar dream by donating at gofundme.com/rallyfordakar2018. Scott grew up on a farm in MacArthur Victoria and like many Dakar competitors set his sights on off road racing at an early age. 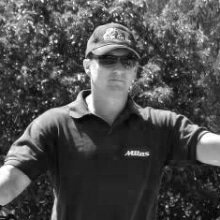 He is no stranger to danger and difficult conditions, having spent over 20 years serving in Australia’s Special Forces. 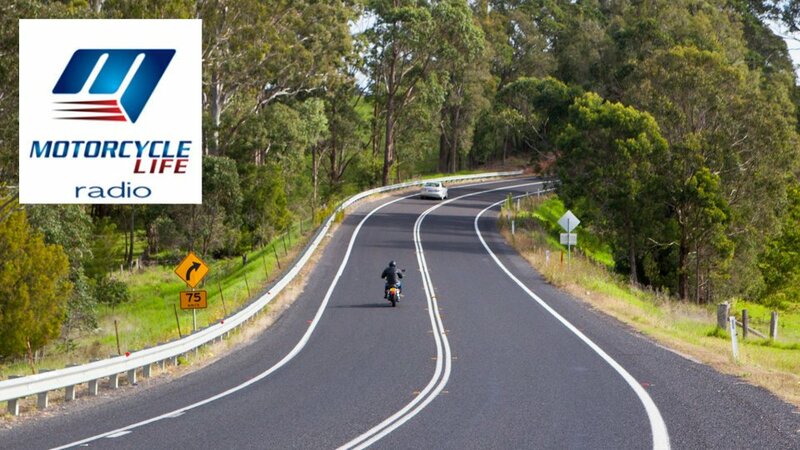 But at 40 he decided to have a crack at setting the record for the fastest ever crossing of Australia. 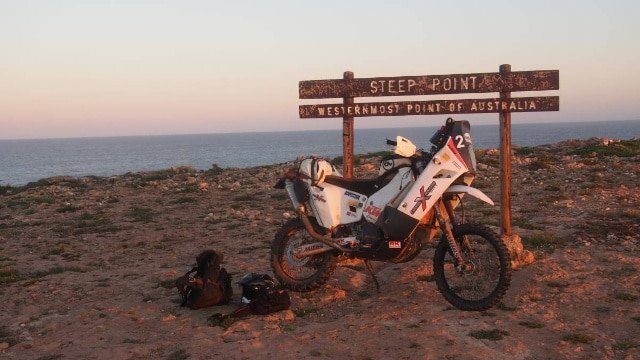 Starting at Byron Bay (the most easterly point of Australia), Scott travelled the distance of more than 4,000 km to Steep Point in WA (the most westerly point) on a KTM 690RR in just 72 hours and 10 minutes, taking more than 15 hours off the previous record. Less than half of that route was bitumen too! 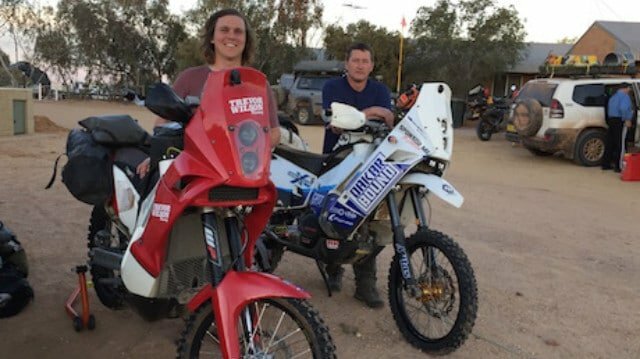 In July 2016 Scott attempted a double crossing of the Simpson Desert in a single day, but the record attempt ended in a serious crash. Having set off from Birdsville at 4am alongside Trevor Wilson, Scott made the turnaround point at Mt Dare in under 8 hours. On his return trip he saw Trevor who was still heading west, and after a brief chat the two riders continued. While hard on the brakes the rear wheel hit a sharp lump in the ground, and Scott was thrown into a forward somersault at more than 100km/h. 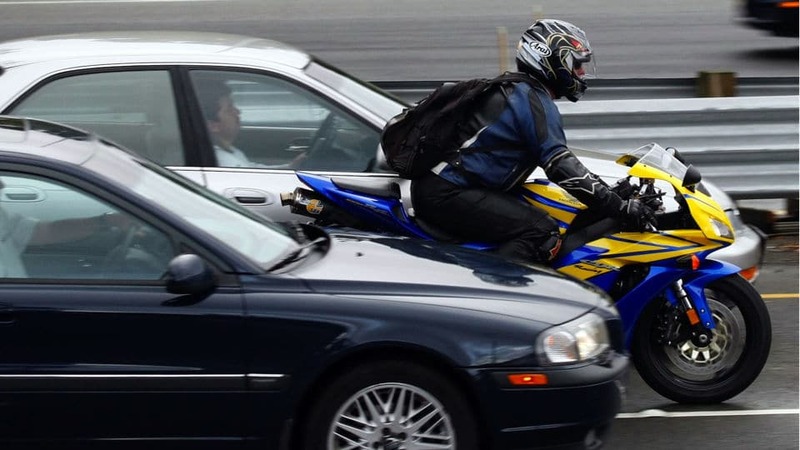 The impact of the crash knocked Scott out, but when he came to he was able to stagger about 45 metres to where the bike had landed and make a call on his satellite phone to his wife, who then co-ordinated a rescue. Scott’s injuries included 9 broken ribs, a punctured lung, bruised liver, a separated collar bone and torn ligament from the shoulder. 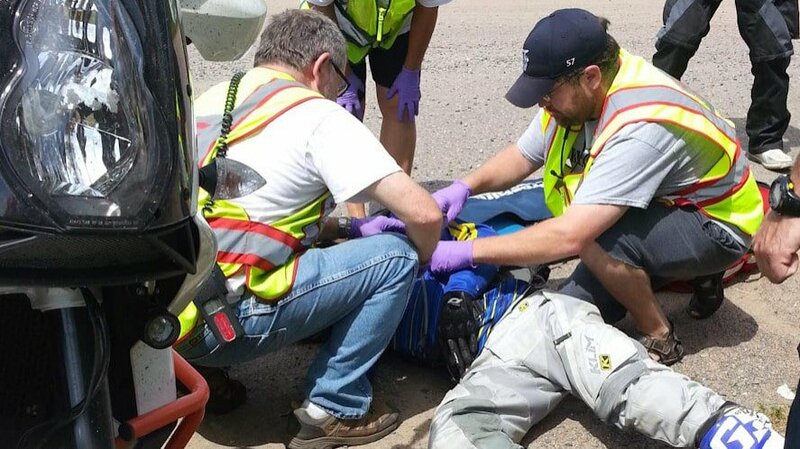 While on his return trip Trevor Wilson came across Scott being treated and prepared for transportation to hospital. Scott told Trevor to continue on his journey, and Trevor actually took the record after a 23 hour and 38 minute epic ride! The injuries from his Simpson Desert crash kept Scott out of the Dakar in 2017, forcing him to watch the event on TV while he recovered. At the time he said, “I am just as serious about Dakar as I ever was”. Now, at 43, he’s fulfilling that dream of competing in the world’s toughest motorsport event. Scott has worked hard to get his physical fitness back on track, but he has also focused on the mental aspect of the race. “It’s a mental game as much as it is a physical game,” he says. If Scott Britnell’s story has inspired you, it’s not too late to help him on the way to his Dakar dream. Head to Scott’s GoFundme page – www.gofundme.com/rallyfordakar2018 – to donate. Every contribution, no matter how small, will help.